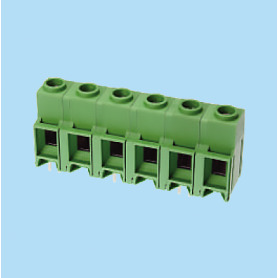 BCESK116VP5 / PCB terminal block High Current (65-125 A) - 10.16 / 20.32 mm en CENVALSA. 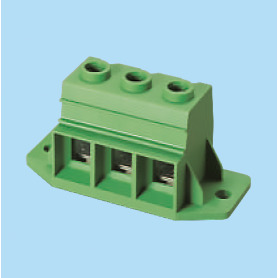 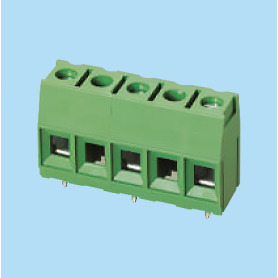 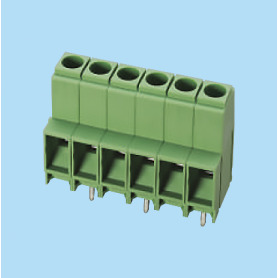 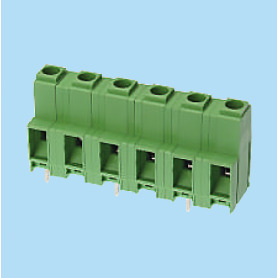 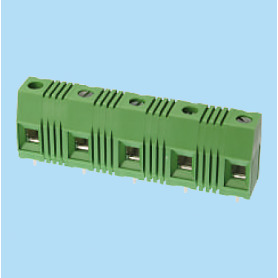 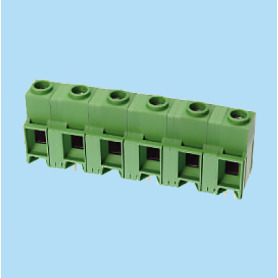 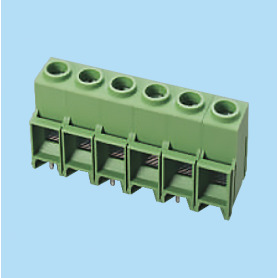 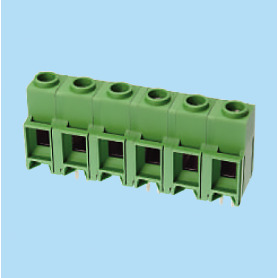 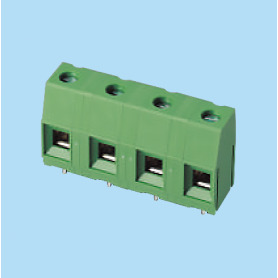 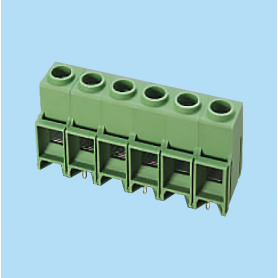 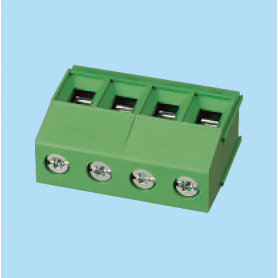 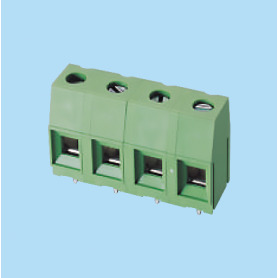 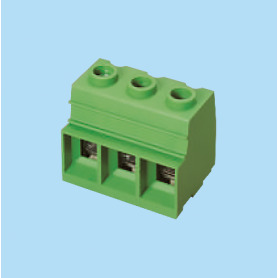 BCESK150V / PCB terminal block High Current (65-125 A) - 10.16 / 20.32 mm en CENVALSA. 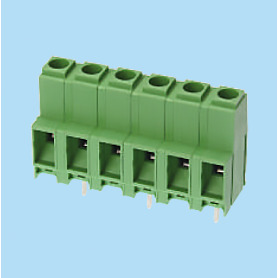 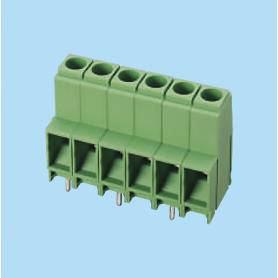 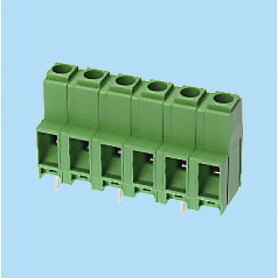 BCESK150VM / PCB terminal block High Current (65-125 A) - 10.16 / 20.32 mm en CENVALSA.